The turf of the mobile app is ever-increasing and is not going to stop anywhere sooner, however, the number of apps getting introduced on the mobile app stores is enhancing every day. Do you know what it predicts further? Yes, you thought of, very accurately, and that is the raising the competition bar, which is suffocating the bottlenecks of the existing apps, and it would be worsening the situation further, as every business and services across the world, are adopting the mobile apps at a frequent rate. 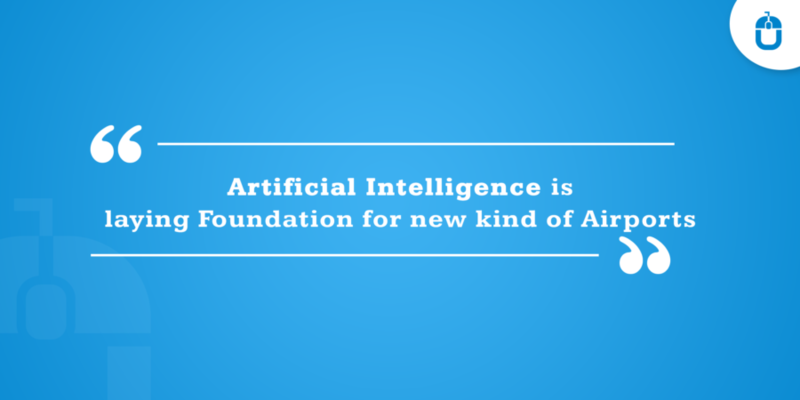 This condition leads to a more horrific situation, wherein an app needs to make every bit of efforts to help the help afloat seamlessly and survive the odds of competition. In this run, every business owner picks the right marketing strategy to fulfill the requirement puzzle, and within this limit, many app builders in UK, recommend the most successful marketing strategies, and out of all one of the most cherishing marketing practice, picked by the successful apps. Are you wondering what am I referring to? I am referring to Quora…many of us know Quora as a simple Ques & Ans forum, wherein different users coming from different walks of life, reply to the questions, and that’s it. But you would be surprised to know that Quora has much more efficiency, then it reflects, and can help your mobile app, to gain recognition among its targeted audience base. Are you astonished to know this fact??? 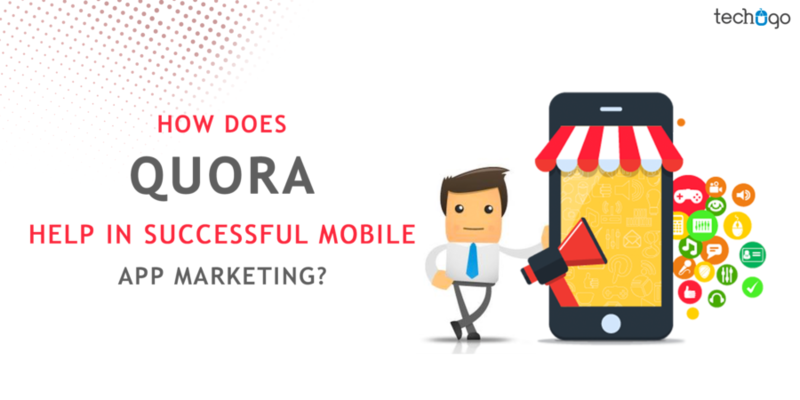 I know you must be, and just like you, I too was, when I first heard about Quora as an efficient marketing channel for your business mobile app. With this article, you can further identify the best possible ways through which you can optimize the Quora for your app marketing plan. Let’s read further. Quora gradually has turned into a wealthy question bank for the users, who love to utilize the Quora services and pick the most relevant strategies out of them to help them further. No prize for guessing, but Quora is the platform, though can encourage the users to trust your brand and download your app. However, to make this happen, you are required to find relevant topics, fitting the requirement basket of your mobile app. Don’t pick the questions with a random approach, rather do your set of research and then pick the question. For instance, if your app is in the genre of cab booking, then search the topics which are relevant to your app, here you can include the right set of keywords to help your answer get identified. Indeed on Quora, there are many answers and many questions as well, however, this number of questions would decide the user engagement to a large extent, where the users get to read your answer only when it is easy to be recognized. If you want your answers not to get lost, then you must focus on the questions, which have received less number of answers. It can easily be done in fewer steps, you only need to find a relevant topic, complimenting your offered services and simply navigate to its main page and click on the “most viewed writers” tab. If you find that there are significantly more people following the specific question than the answer, then this is where you need to nail the deal. You would be surprised to know that an answer which is followed by many, gives you an edge. On answering such question, an in-app and email notification is sent to all the followers, which boosts the views and upvotes, consequently leading to better visibility rate for your mobile app. I know it might sound little funny to you, because you may think that you always plan your answer, but here you are wrong. When you will look closely at some of the answers shared on Quora, some are well-written and some hardly entice you, this largely happens due to the random approach picked for the answer planning. You need to be ensured that you are actually writing in the right flow and able to answer the question, which is asked, it must not be that you are diverting from the topic and only forcing the sales pitch within your answer. At the same time, you also need to consider the length of the answer and must check whether the answer is too short, has no real-time information, confused solution or speaks of off-track information. If by mistake your answer too, has same attributes, then sorry to say, even if you are answering 100s of questions in a day, yet, it would bring no result, but would rather harm your business image, as there are chances Quora might put your answer in spam list or would remove your answer. Thus, let your mobile app marketing go hand-in-hand with a well-formatted answer, where there are numbered points along with the other essentials to garner users’ attention. At times indeed, answering on Quora, sounds boring and dull at a stretch, thus you need not be a part of this daunting task, rather you can be a smart writer and yet be creative, by repurposing your existing blog/article content and transform them into easy-to-consume answers on Quora. On Quora, many questions are similar but asked in a different way, so if you see something is there which is somehow the same already answered or mentioned about in your last post, then simply copy the link of the same content and give an introduction to your answer, this will help you to proceed with the cross-marketing efforts. Rest assured it would not be duplicate content as well, as it is just a reference from a link. These are some of the steps if followed accurately, can help your mobile app to get recognized by a relevant audience base through Quora. Remember, a team of efficient app marketer can help your mobile app to attain the efficient marketing strategies through different means, henceforth you need to plan accordingly to drive the massive app downloads and user engagement for your mobile app.